The author of 2018’s most memorable Toronto Blue Jays moment never played a regular-season game for the Toronto Blue Jays. Barring an unforeseen circumstance, he won’t crack the 2019 Opening Day roster. 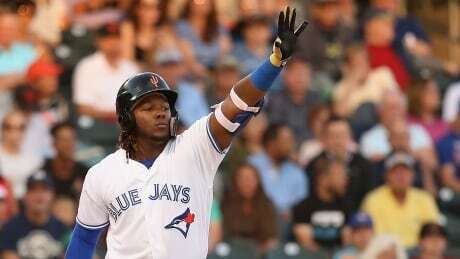 Still, the orbit of Canada’s lone baseball team revolves around Montreal-born Vladimir Guerrero Jr.